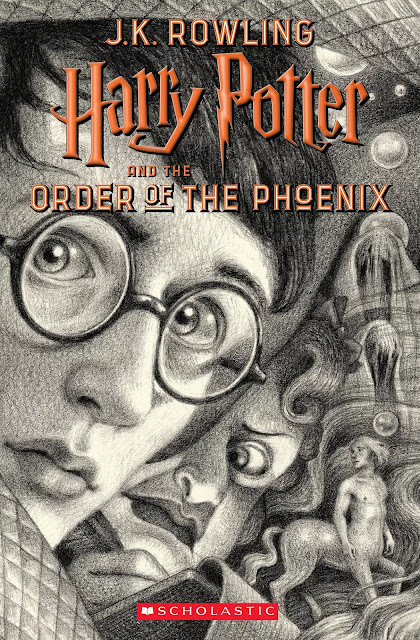 Home / anniversary / celeb / harry potter / j.k.rowling / news / novels / New book covers to be released for “Harry Potter’s” 20th Anniversary! 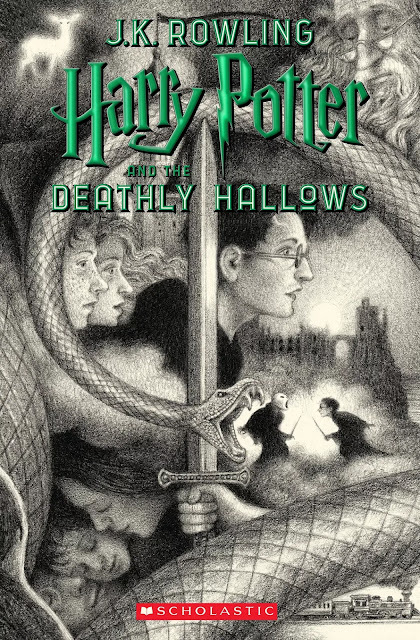 New book covers to be released for “Harry Potter’s” 20th Anniversary! 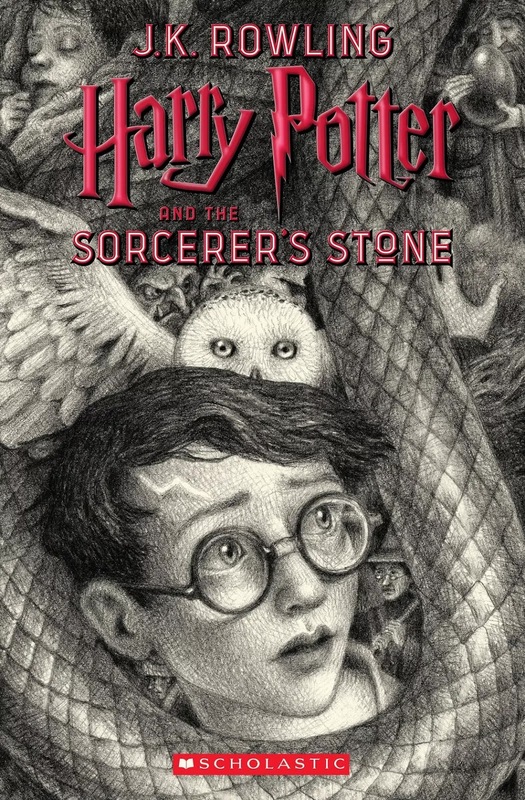 Celebrating the 20th anniversary of the “Harry Potter” franchise, British author for the series, J.K. Rowling has something special for the fans during a special event in the form of new covers for all seven of the “Harry Potter” books. 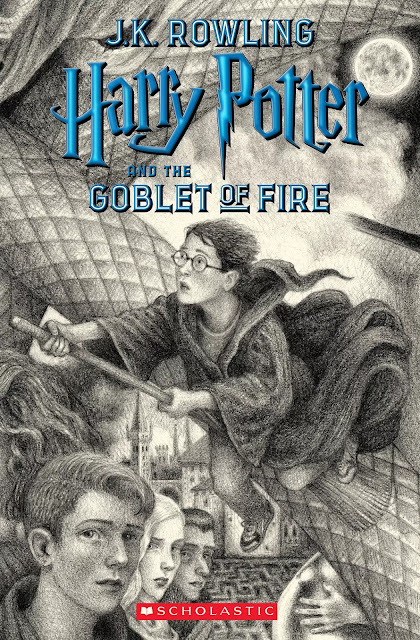 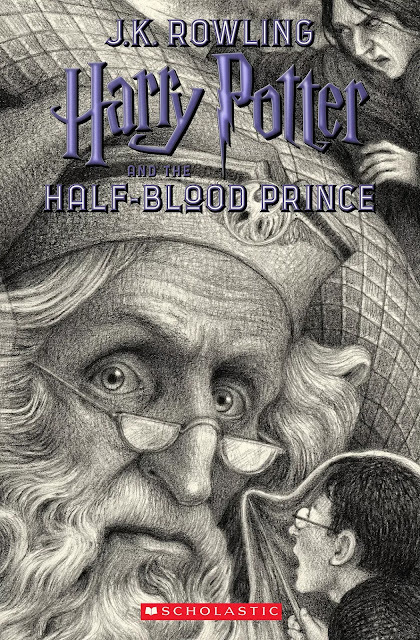 The new covers are from the works of artist, Brian Selznick, a huge “Harry Potter” fan as well as a proud Hufflepuff. 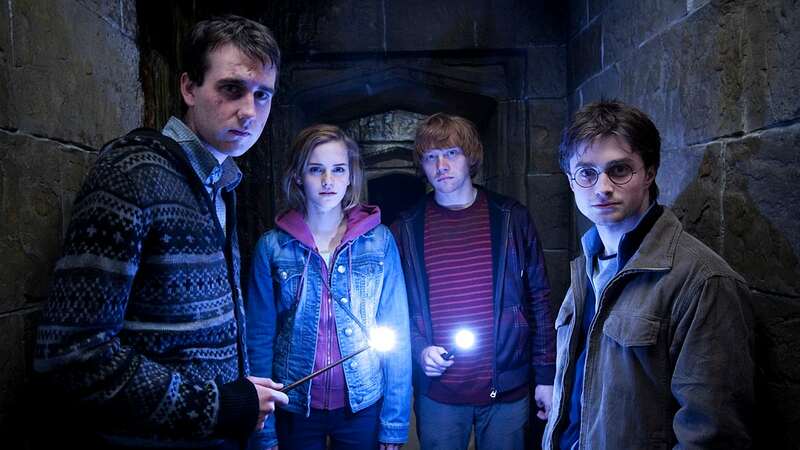 He announced the covers on Twitter as well as his cooperation with J.K. Rowling and the rest of the crew. Speaking of his efforts in creating the new covers, Selznick told Rowling’s Pottermore website that, “One of the most challenging and rewarding aspects of the process was drawing seven independent covers that would stand on their own, while making sure that they also lined up to create one single satisfying image”. 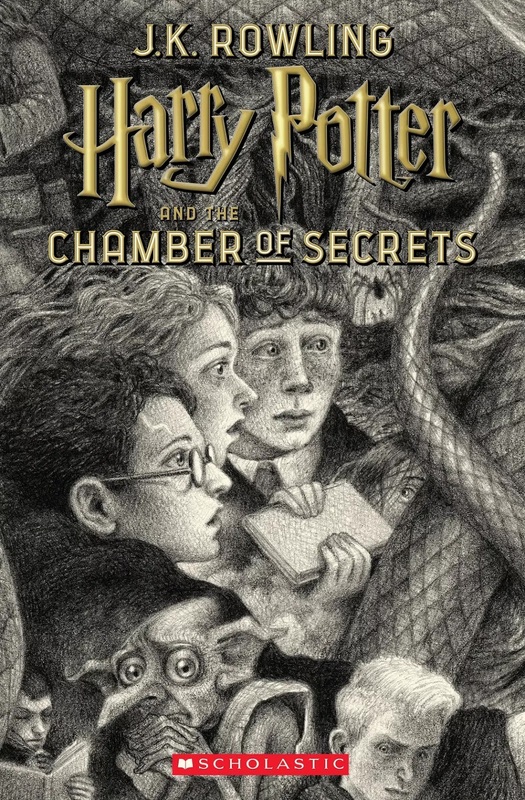 Besides the new covers looking amazing, they’re filled with Easter eggs from the franchise like the spiders from “The Chamber of Secrets” to the Invisibility Cloak in the “Half-Blood Prince. 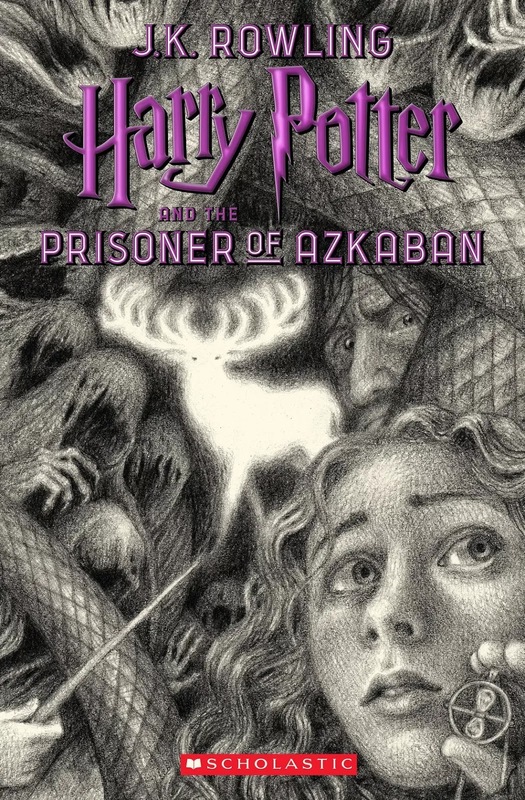 Take a look at the new covers of the seven “Harry Potter” books.